Manage and own your very own school with real English and support. Japan is a very advanced country, with very smart people. However, Japan has inadequate and poorly designed English learning methods. After years of study, many Japanese still can not speak English. Why? (1) Non English speaking politicians designed programs. (2) Memorization or rote learning system. (Ok for math and kanji, but not recommended for English learning). (3) The focus is on grammar and not practical conversation. 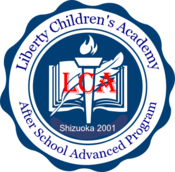 (4) Japanese teachers that are often not qualified or actually can not speak English at all, not well, or not as good as they think, yet teaching English. 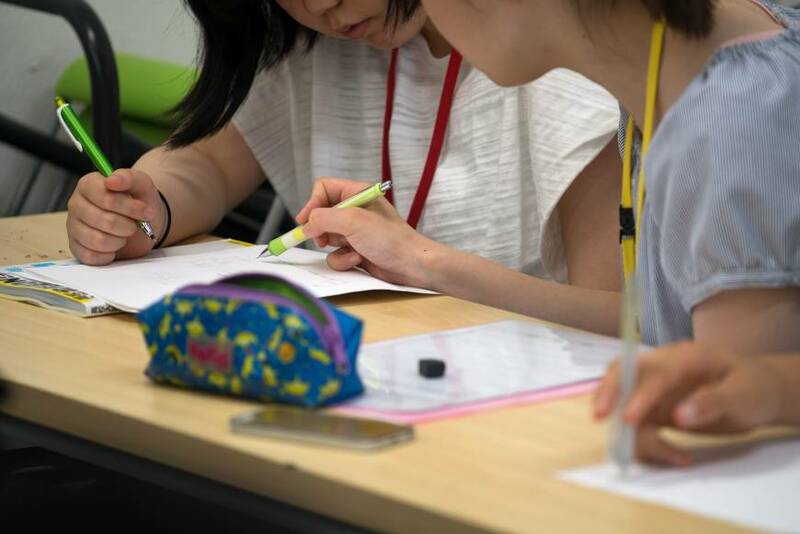 Many non-native speaker – teachers in Japan have less than a native English Elementary school level of English, but charging money for teaching English, often because most parents don’t know better. As you can read, there are many reasons Japanese struggle with English learning. Do not be part of the problem by not being fully qualified. Have real English support by longtime teacher and native speaker, Matthew Plewes. Mr. Plewes has a proven and exciting system that really works. The teacher’s daughter is a living example – she speaks, reads and writes native-level English and Japanese. Before deciding on an English school or teacher and wasting money, check one thing: Does the teacher’s own children speak fluent English? If they can not teach their own children, how can they teach yours. Make your school real, improve your teaching skills. Get more students by showing people that your students are really learning and can speak English! Not just memorizing a few answers and basic words, but really talking in English! Matthew Plewes has 18 years teaching experience and has owned his own school as well as worked in other English schools. He has seen many approaches to learning and teaching English. He knows what works and what does not work. Also, he has experience helping students get placed in English Schools and home stays in North America. Learn all his techniques and secrets to have success with your students really learning English. All included (100,000 yen (40% off until 2019/6/1 = 60,000 yen, that comes to 1666 yen a month if paid in advance) – monthly with interest – 2800 yen. 3 year member / plus 10,000 a month. All included (200,000 yen (50% off until 2019/6/1 = 100,000 yen, that is 2777 yen a month if paid in advance, 4000 yen with interest) 3 year member / plus 15,000 a month. Once a year 5 hour one day Training Workshop and Seminar. Website Link and Page – Free Chat and Q and A – anytime.